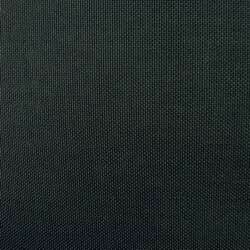 •	Tweave construction to allow for odd sized plates, or allow the user to size up one plate size. 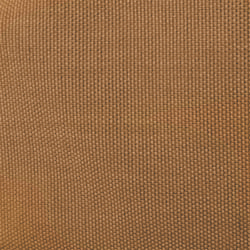 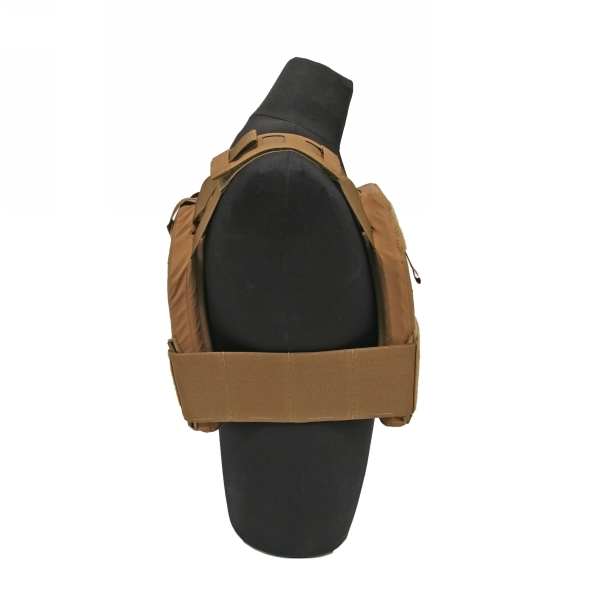 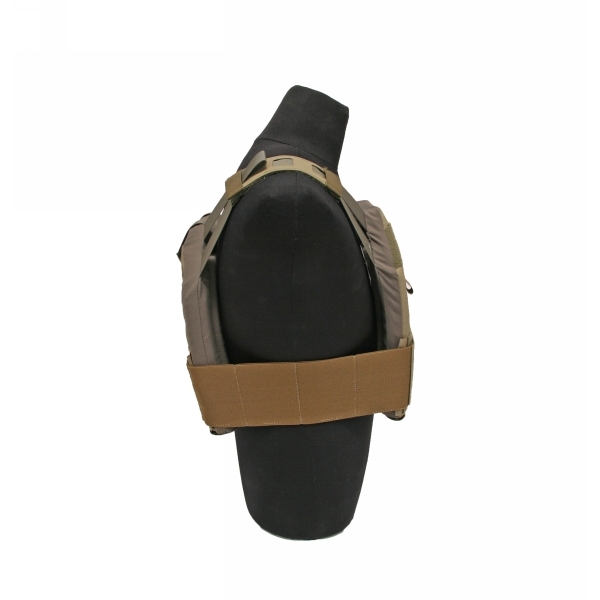 •	Included elastic cummerbund has 4 channels per side for rifle magazines, radio, etc. 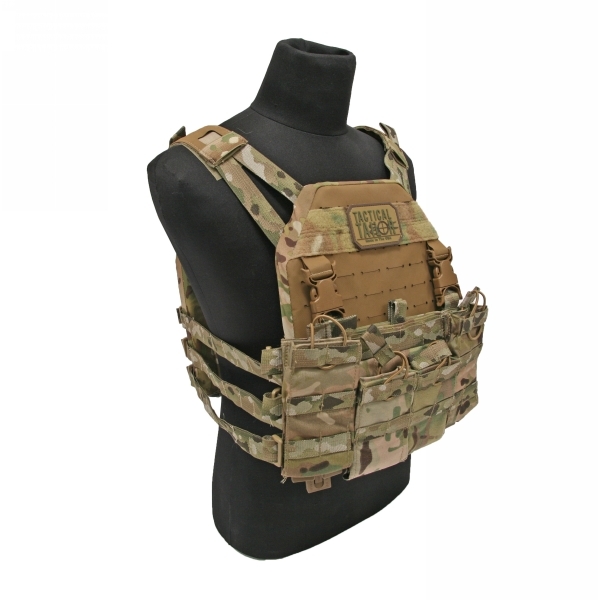 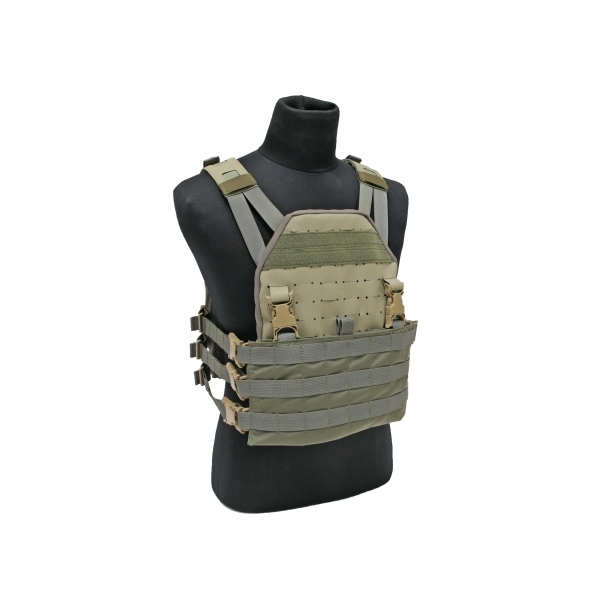 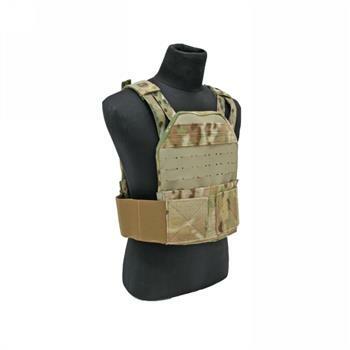 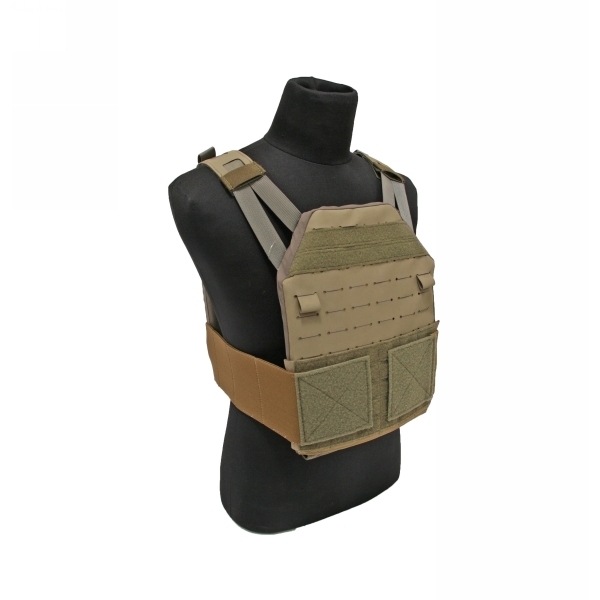 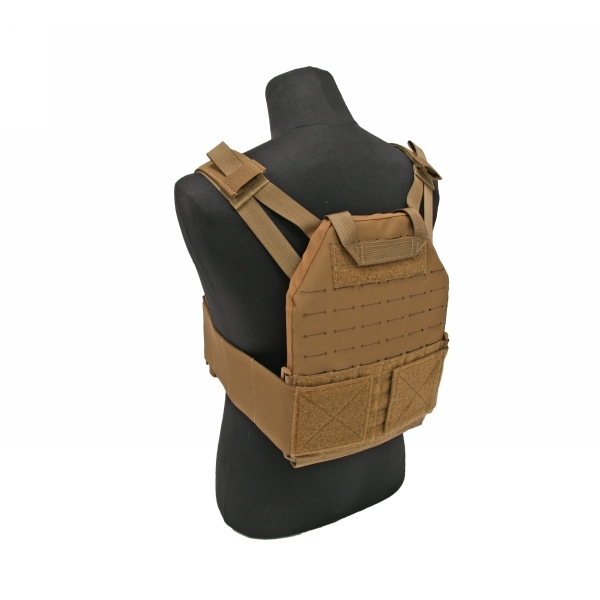 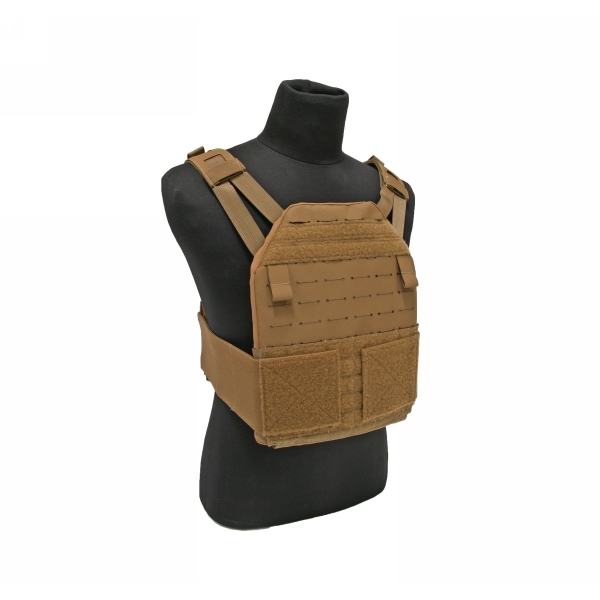 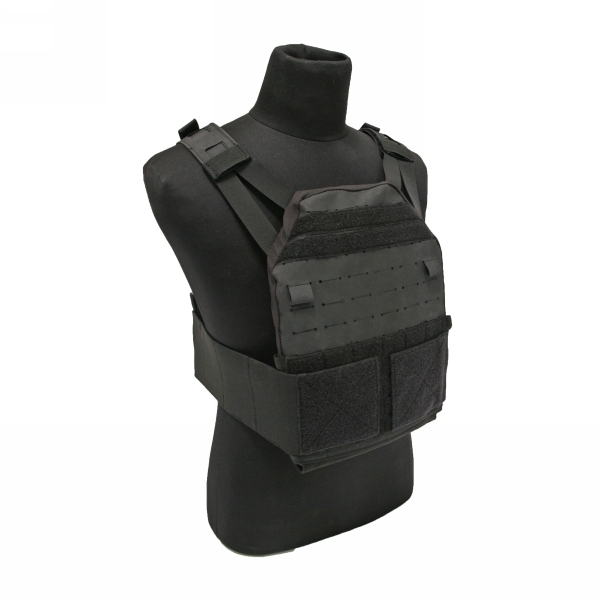 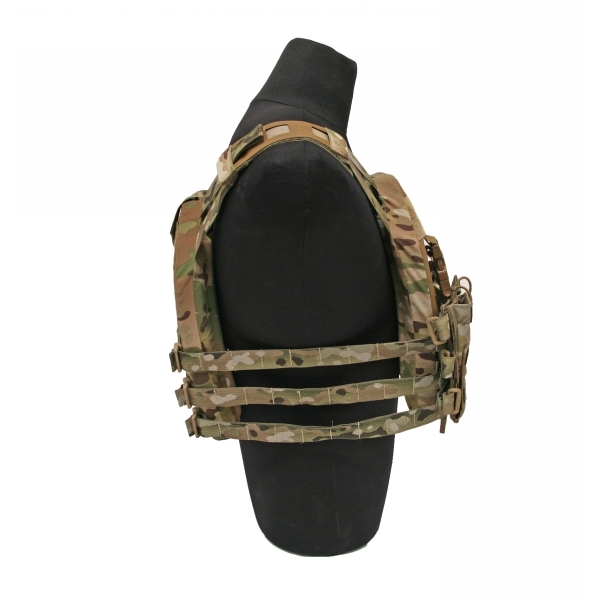 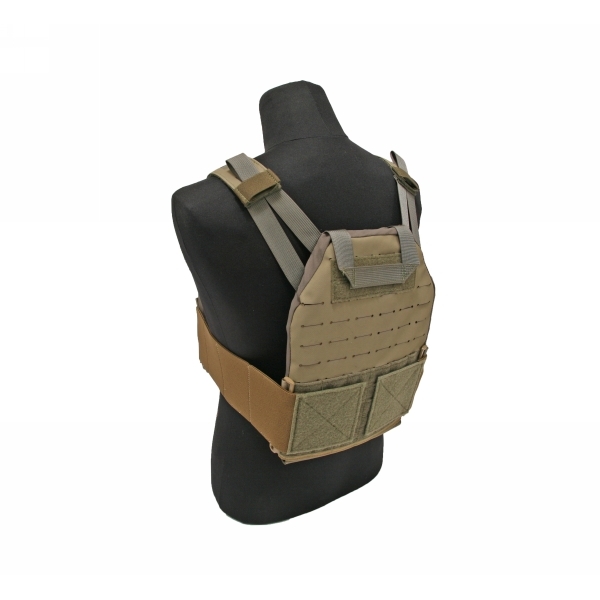 •	Large loop panels with MOLLE channels can be used to attach the Rogue Adaptable chest rig, Tactical Tailor RRPS pouches, or MOLLE on any of the Rogue line of pouches or TT pouches. 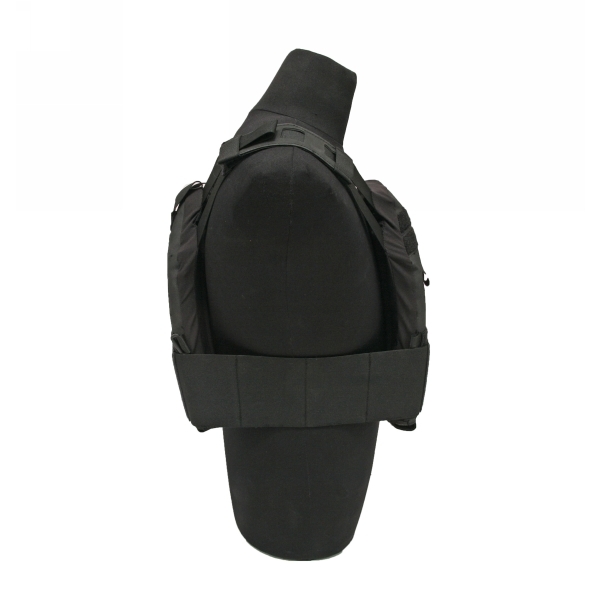 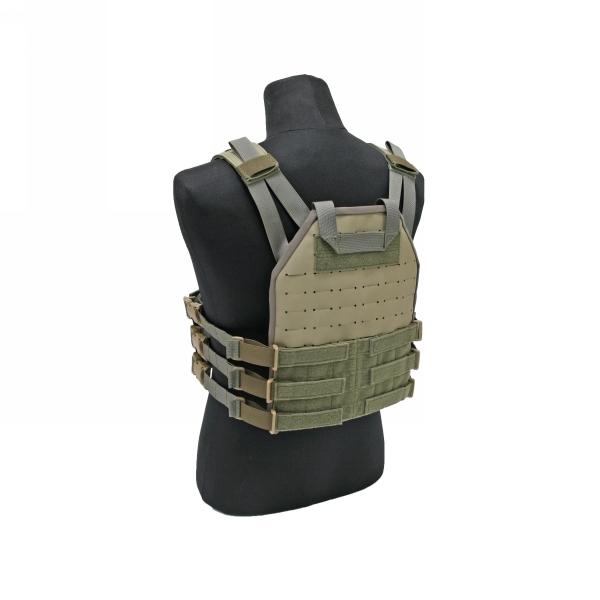 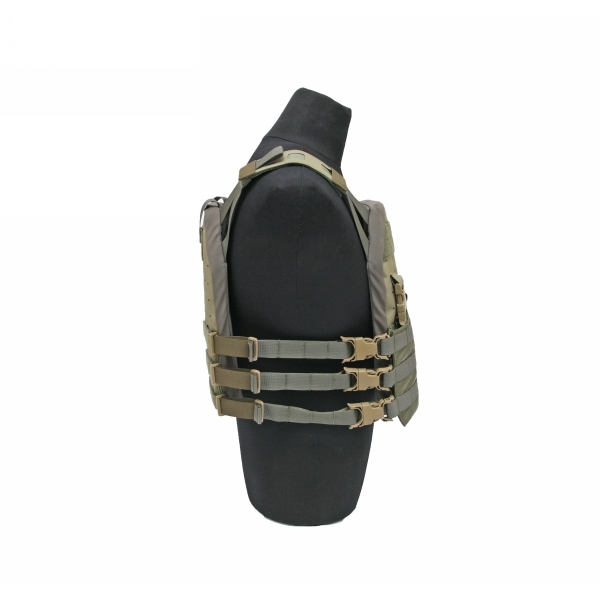 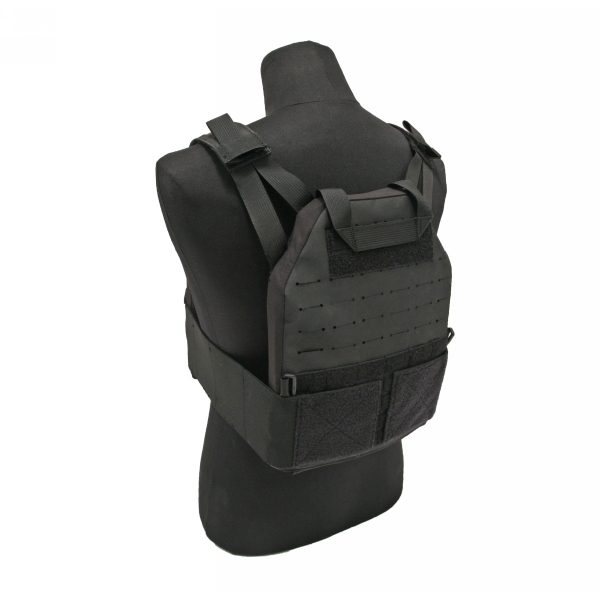 •	Plate carrier weighs in at 1.05 pounds by itself without side-plate pockets. 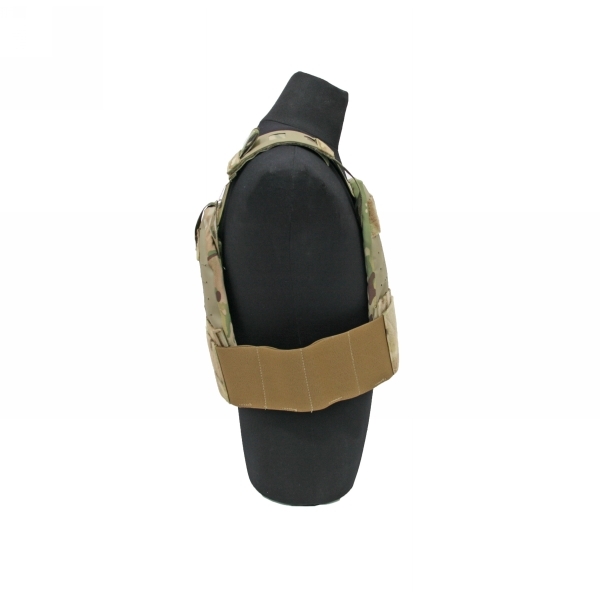 •	Rogue Skeletonized MOLLE Webbing can be used as an alternative cummerbund. 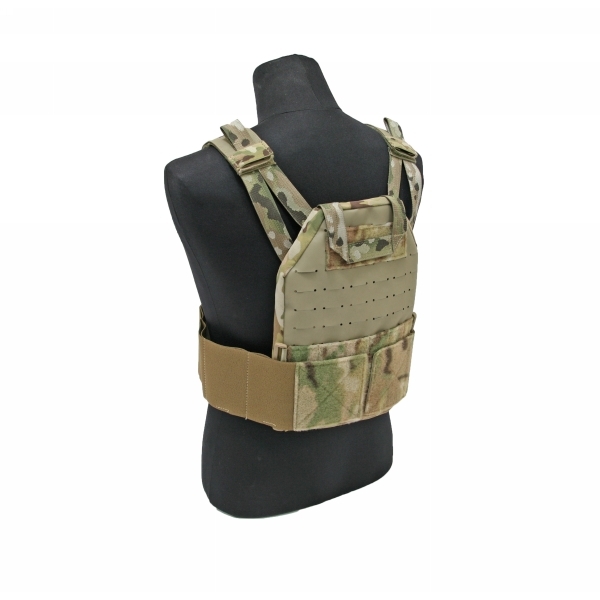 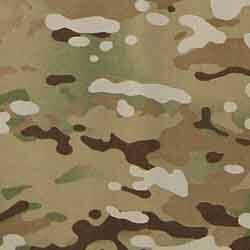 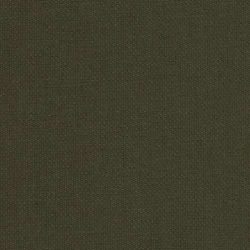 Available in Black, Coyote Brown, MultiCam,and Ranger Green.